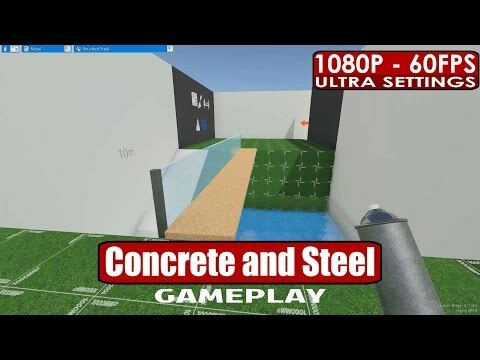 Concrete And Steel is a 3D sandbox for creative people to build structures using a huge range of objects and materials. Experience unlimited creativity with huge environments, rich customisation, co-operative multiplayer, modding support and more! The only limit is your imagination! Features you'd like to see? What would you really like to see in CnS? 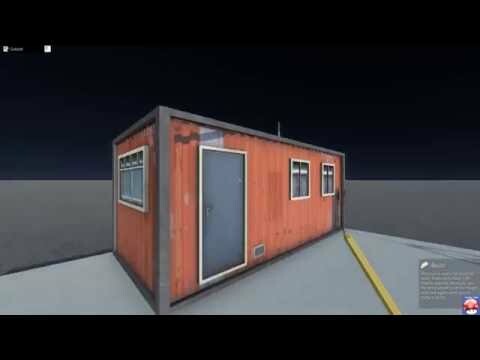 I'd quite like to see some sort of welding/metal joining mechanic - it'd be pretty cool! A bridge too far, Build day 1. We really need a key to set an offset by 1,2,4 blocks. By overlapping parts, we can make so much more! A bridge too far, Build day 1, about 3 hours done. 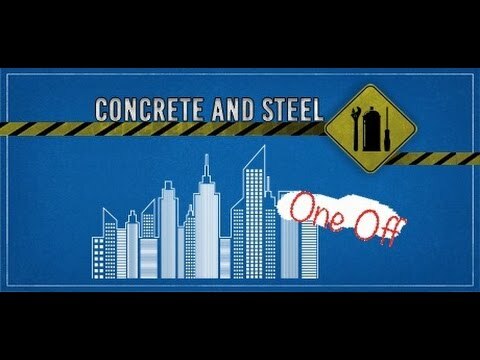 Concrete and Steel - Super Time Lapse!